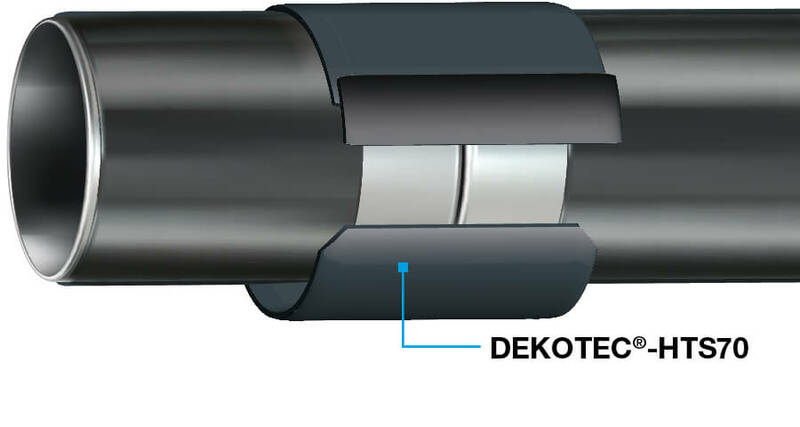 Over a century ago the mother company of DEKOTEC GmbH, developed the world's first passive corrosion prevention system for pipelines – and their Petrolatum tape (PLASTELEN®-Tape) quickly became a synonym for all tapes of this type. 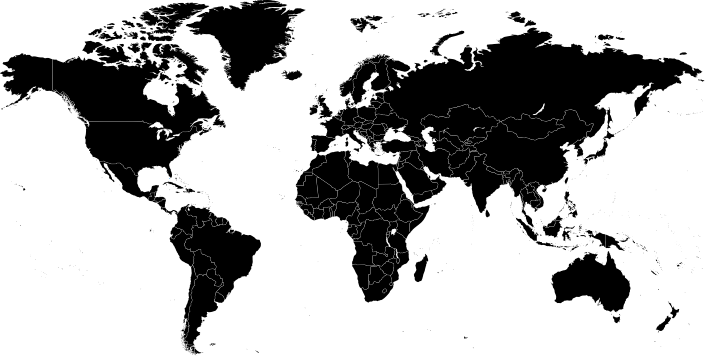 Nowadays, the company is a renowned manufacturer of innovative passive corrosion prevention technology, offering solutions ranging from weld seam coatings for new pipelines to complete pipeline coatings, renovation of existing pipelines and new pipeline sections. 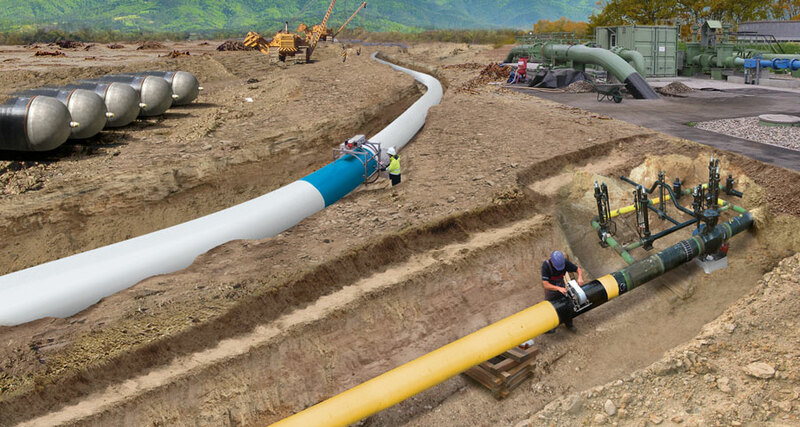 Since 1927, millions of metres of our tape solutions have been successfully applied to protect pipelines against corrosion. Our BUTYLEN-PE/butyl tapes and mastics are proven solutions for permanent corrosion prevention on pipes, weld seams and moulded parts in new installations or rehabilitation projects. 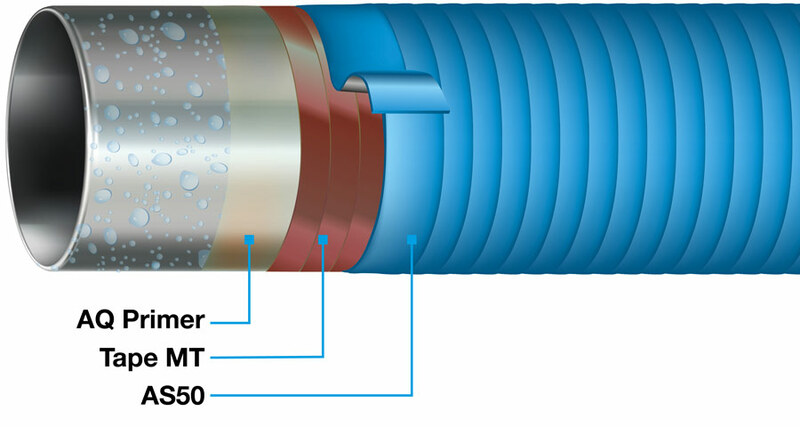 BUTYLEN tapes can be applied without tools and are self-amalgamating, with the fused layers forming a water and oxygen-tight protective hose. Our PLASTELEN® petrolatum tapes and mastics provide reliable long-term corrosion protection for metallic surfaces and constructions. 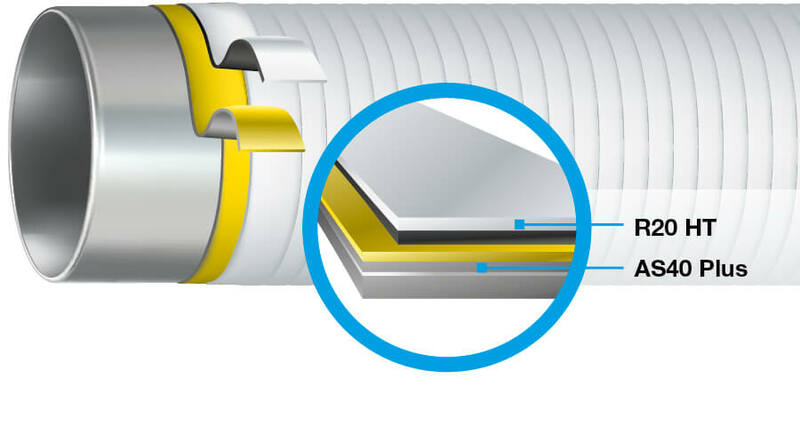 The permanent plastic tapes are highly flexible, while the mastics effectively fill cavities to provide protection from the inside. 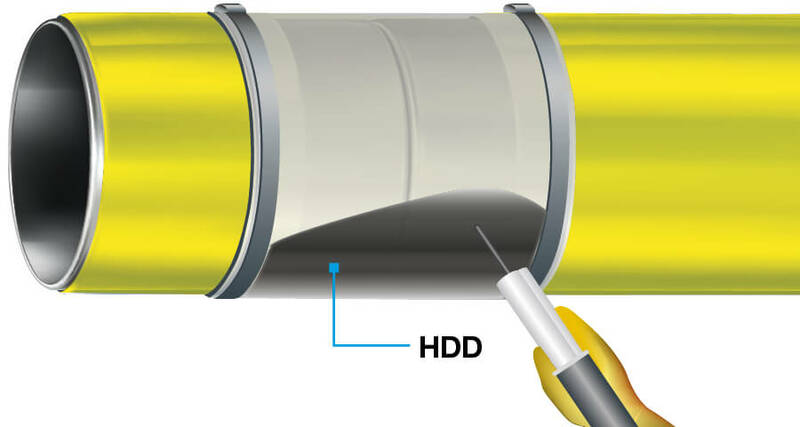 Our high-performance LIQUITOL® polyurethane coatings can be applied using a brush or sprayed on, providing the ideal protection for buried pipelines and components. 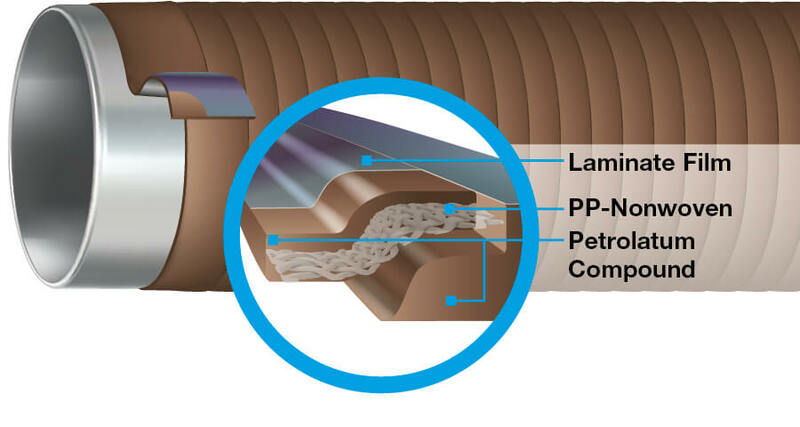 LIQUITOL® products are ideal for coating weld seams during trenchless installation, as they possess high abrasion and shear strength.